As it is Social Prescribing Day, we celebrate helping our 1,000th person to use this service. Simon was helped by his Social Prescriber, after he had suffered a couple of knock backs in his career. As a result his mental health was affected and he could no longer face returning to work. With the help of his Social Prescriber, Simon realised he may have to look at another career path. With support, he was able to look at other training and career options. He was then referred into a Vocational Workers Project and now feels excited about his future plans. Through the project, Simon grew his confidence gradually and now feels more positive. "I am looking forward to changing my life for the better for me and my family. Family life is a lot better, I’ve got a better connection with my kids now. I am learning to deal with family life in a better way. 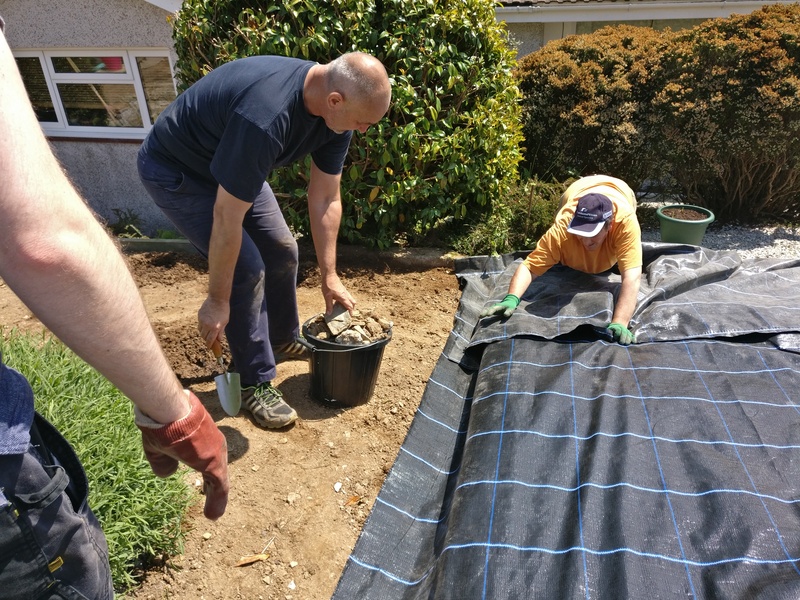 Many factors coming together have allowed me to focus on myself and getting myself better, one of which has been social prescribing." We all like to hear good news! This demonstrates how medicine isn't always the answer. 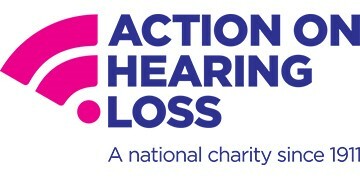 Action on Hearing Loss are looking for volunteers across Cornwall to deliver talks to community groups with the aim of increasing understanding of hearing loss, deafness and tinnitus, raising awareness of our work and encouraging people to get involved. If you're interested in finding out more or applying to volunteer with Action on Hearing Loss, more details can be found on Do-It.org. We all know that Brexit is looming! However you voted and whatever you think of it now, we need people like YOU to buddy up with those who are less able to cope with the uncertainty and possible disruption that might result from the UK leaving the EU without a deal. No-one is quite sure what will happen if or when we leave the EU but if there is short-term disruption to food supplies, for example, then it is inevitably going to be the more vulnerable members of society that will be most affected – the elderly, those who are house-bound etc. So we are calling upon people to voluntarily buddy up with people in their streets, villages and communities to support them through this uncertain time. You might offer to help by getting essential supplies whilst they are doing their own shopping, collecting medicines or simply share a cuppa and talk through what is happening in the news and reassure people that they are not on their own. The UK is currently set to leave the EU on Thursday 31st October and as things stand, there is no deal in place to cover the exit arrangements which has led some to speculate that a disorderly exit could lead to delays in importing goods including fresh foods and medicines. The truth is no-one can currently tell us what will happen so it makes sense to us to start to prepare for the worst case scenario whilst continuing to hope that a deal can be achieved and we wont need to call upon our contingency plans. Cornwall’s motto is ‘One and All’ and we hope people will respond positively to this call and show the same community spirit we have seen in recent incidents of severe weather. 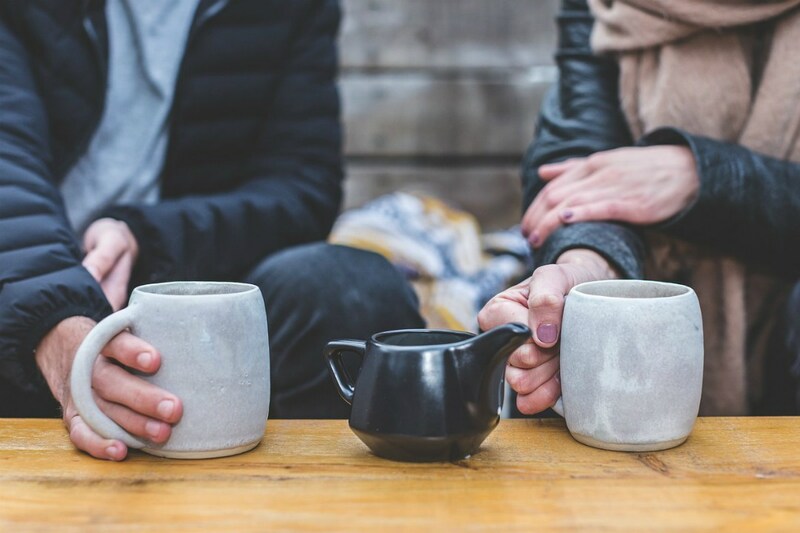 Anyone who is feeling lonely, isolated or vulnerable, and is unsure of where to get help, can call Volunteer Cornwall on 01872 266988 for assistance. Are you resolved to volunteer? The new year is a time of new beginnings and opportunities. People often decide to start a new chapter in their lives - or perhaps revisit an old one. But whatever you want to do in 2019, have you considered volunteering as a way of achieving your goals? Whether you want to learn new skills, change your career, make new friends or simply have more fun, volunteering can be an effective way of doing so. There are thousands of volunteering opportunities just waiting for you on www.do-it.org - and you'll be in good company. Did you know that about one third of people in Cornwall regularly volunteer? That's one of the highest rates in the country! And do let us know where your volunteering takes you, we always love to hear your stories.